Thank you for coming into my life just as the chilly autumn evenings are upon us. I'm really sorry for spilling some of my soup on you the first time I wore you! Thank you for feeling exactly like cosy pyjamas with the your added magical power of stopping the postman from giving me funny looks when I'm wearing you at three in the afternoon. 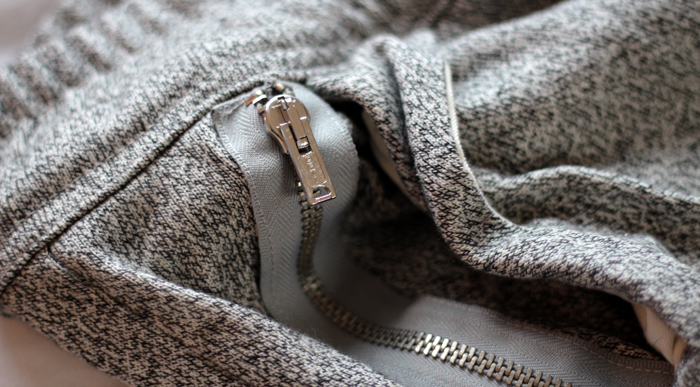 Thank you for having that odd little zip detail that makes me feel a little more put together when dashing out to the supermarket at 7pm for emergency chocolate. Also, thank you for not being ridiculously baggy at the ankles. It means that I don't get my foot caught on the opposite trouser leg and totally avoids any potentially embarrassing falling over incidents. Sweatpants are my PJ's reallu! I do love a cosy sweatpants day! 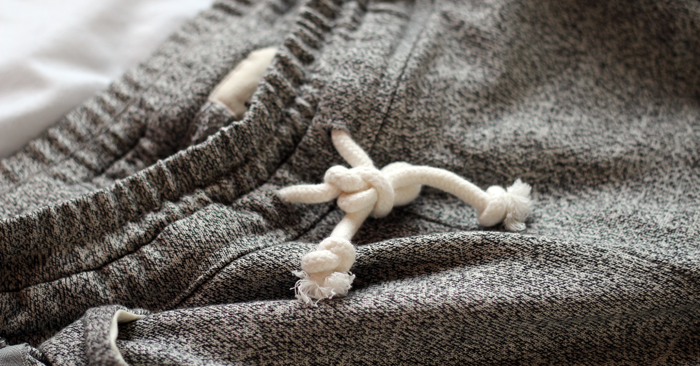 These look so cosy and their magical powers sound ideal, I think that is the only downfall of fleecy PJs! 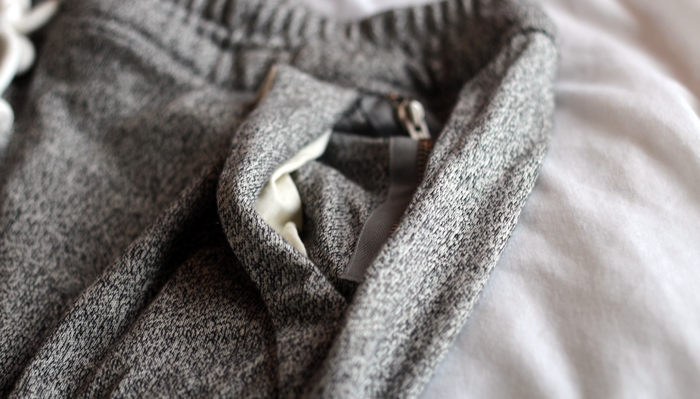 These are super cute as far as sweatpants go! Yessss, I love my sweatpants. Discovered how awesome they are at the beginning of this year and the first thing I look forward to coming home from work is getting in those things. Love! This is so true, I am exactly the same with my sweatpants! These are super cute! I've been meaning to get a pair of really cosy sweatpants for ages! These look perfect for this weather! I'm currently in some right now but there's no way I could wear them outside of the house haha, these ones look amazing though. I Live for these things in College. They are really nice ones. Where did you get them and for how much? ?